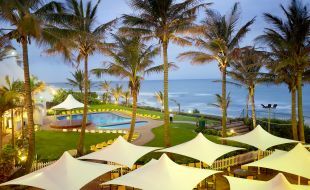 At the far southern tip of the African continent, South Africa invites you to discover a country of such incredible diversity that it has to be seen to be believed. 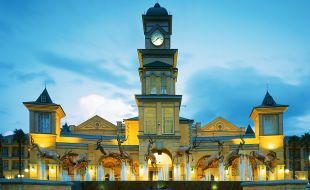 With around 3,000km of stunning coastline, dramatic mountain ranges, subtropical wetlands and forests, picturesque winelands, safari landscapes and more, South Africa is a dream holiday destination for anyone in love with nature. 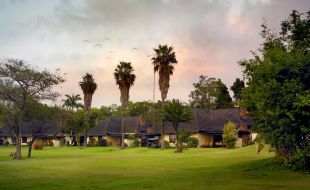 The country is famous for its National Parks and incredible safari opportunities. 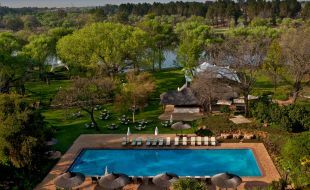 The Big Five, of lion, leopard, elephant, buffalo and rhino are just a tiny example of the huge variety of animal species you have the opportunity to see up close. 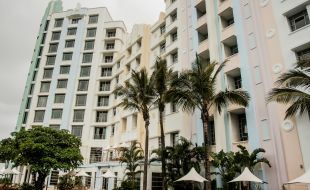 Of course, the animal life doesn’t stop at the water’s edge, but below the surface of the ocean you will find a world of sea life from sharks and crocodiles to turtles and rays. 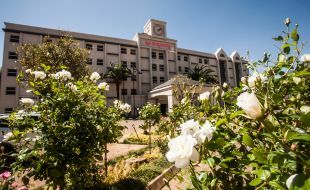 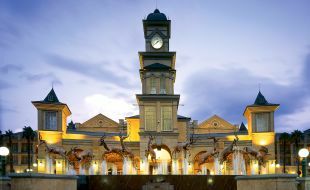 The diversity extends beyond the natural, with 11 official languages, more than 12 tribes, as well as people from around Africa and Europe, South Africa really is the Rainbow Nation. 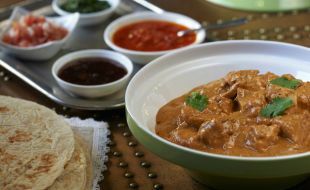 The cultural mix is nowhere more evident than in the cuisine, with everything from the heat of Durban curries to world-class restaurants in the Cape, a visit to South Africa is definitely pleasing to the palate. 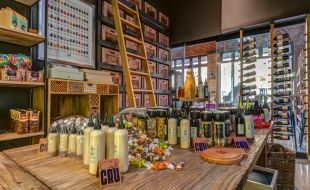 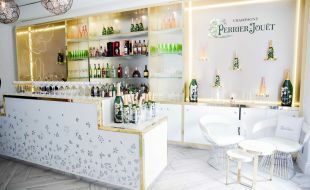 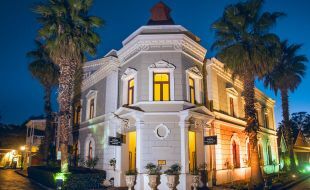 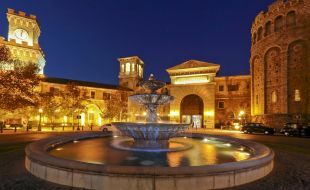 For culture, art, history and shopping, South Africa’s three main cities each offer something very unique and often totally unexpected. 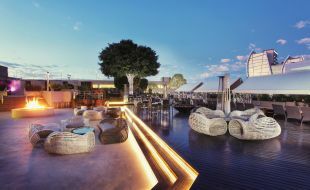 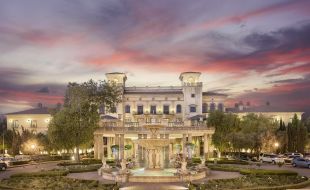 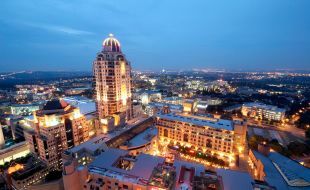 Johannesburg, the largest of the three, has a cosmopolitan feel unlike anywhere else in the country. 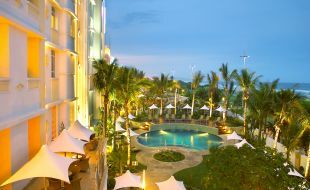 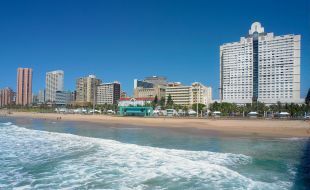 Durban is renowned for its laid back attitude and stunning beaches. 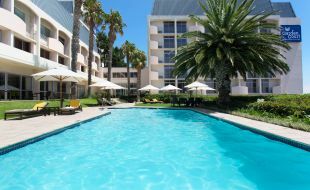 Cape Town, the Mother City, is a great starting point for first time visitors with its stunning coastline, winelands and the iconic Table Mountain. 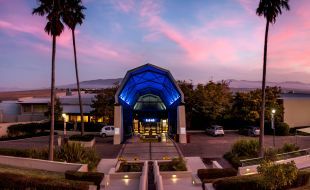 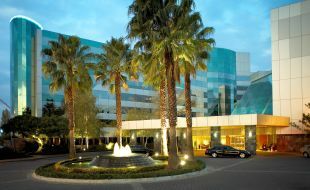 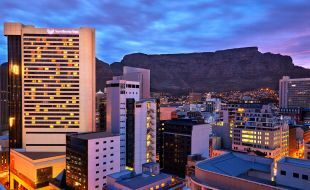 Even if you are visiting more for business than pleasure, you will discover an infrastructure and level of connectivity and industry unlike anywhere else on the continent - South Africa leads the way in modern business. 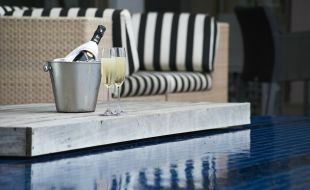 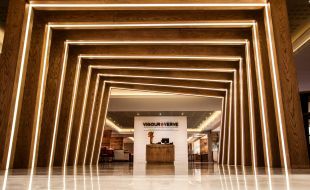 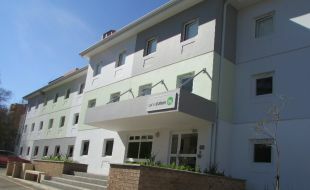 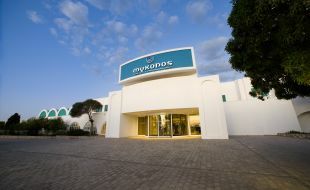 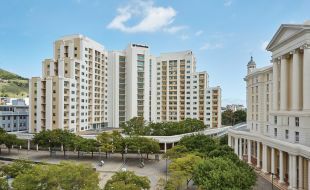 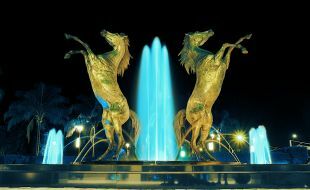 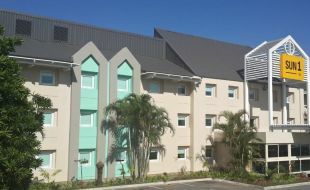 We welcome you to come and discover our wonderful home. 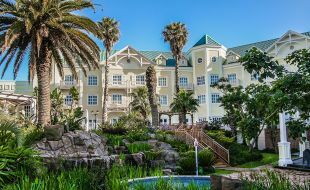 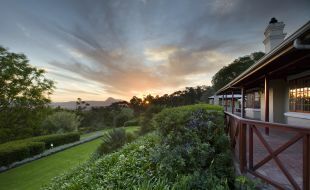 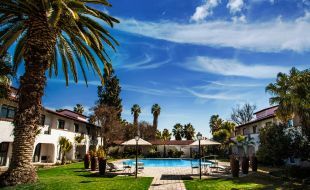 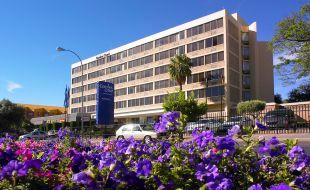 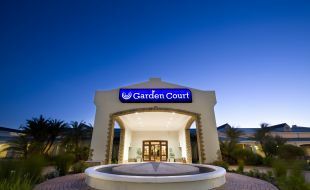 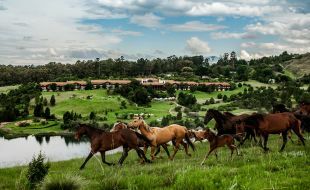 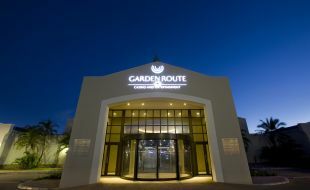 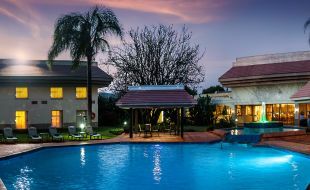 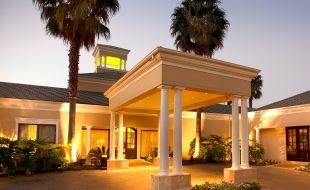 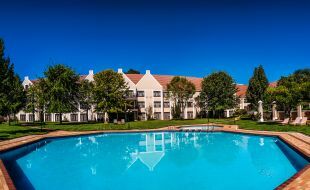 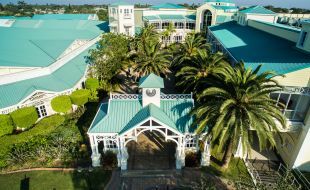 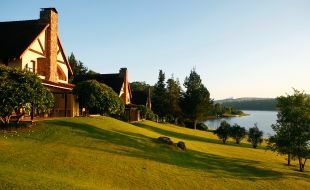 During your stay there is nowhere better to experience true South African hospitality than at one of our hotels or resorts. 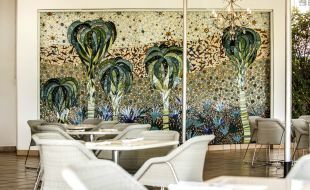 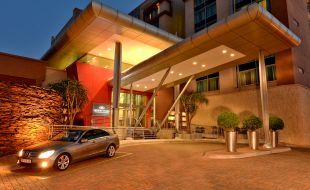 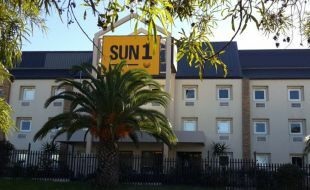 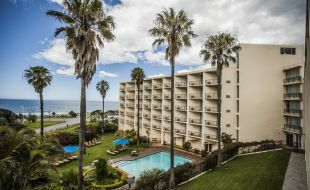 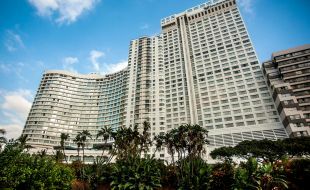 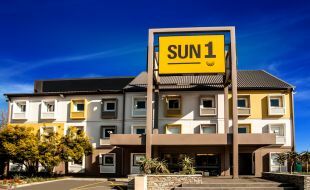 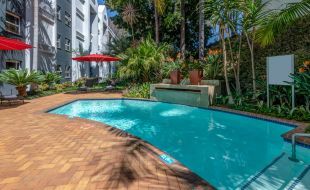 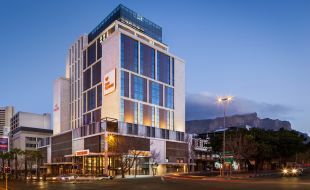 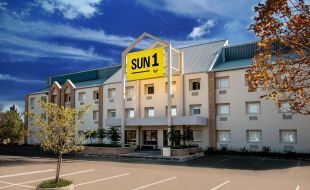 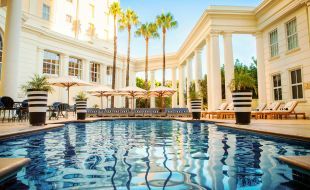 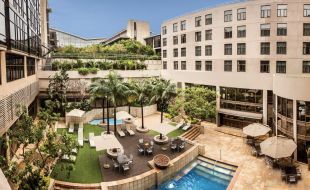 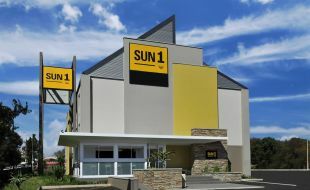 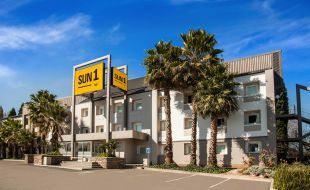 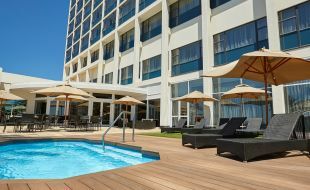 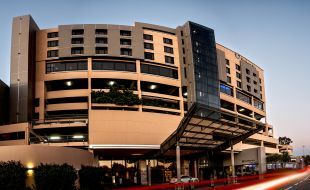 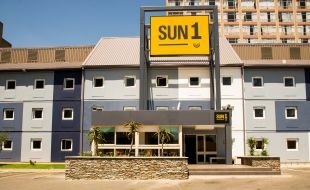 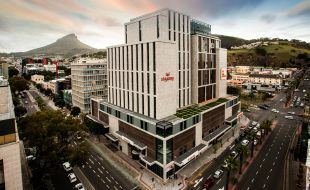 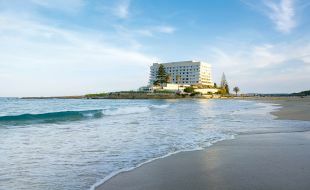 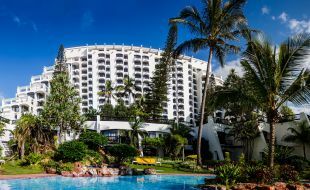 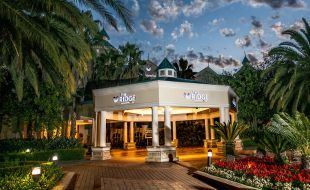 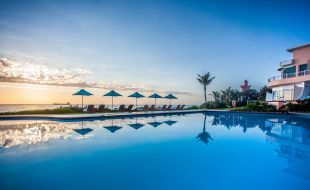 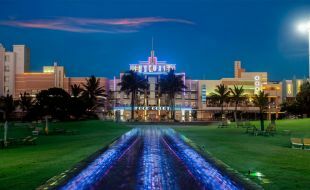 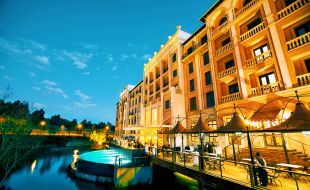 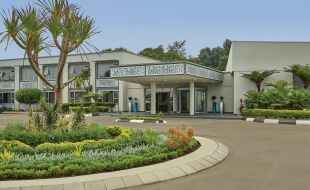 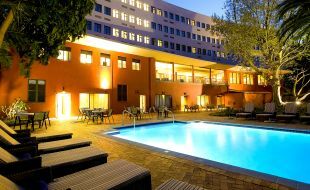 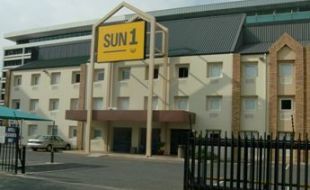 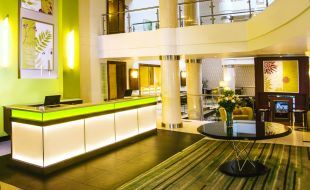 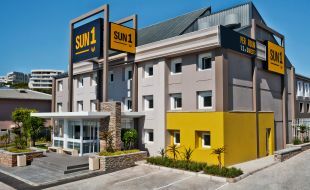 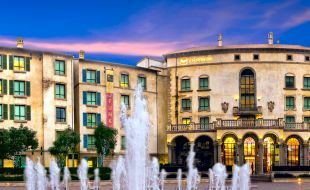 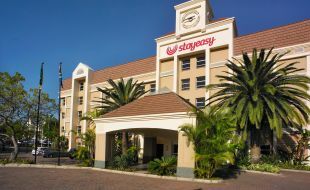 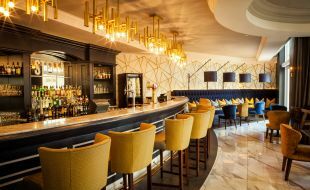 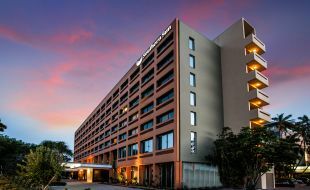 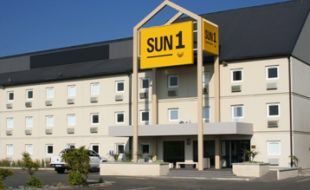 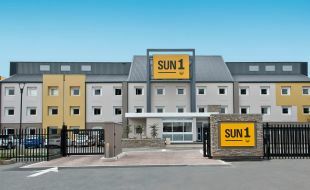 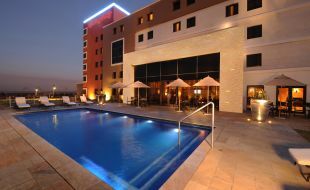 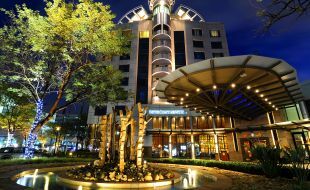 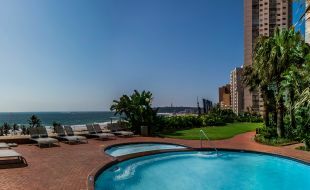 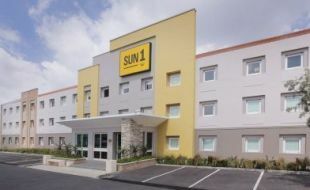 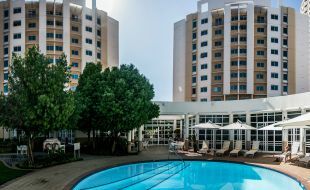 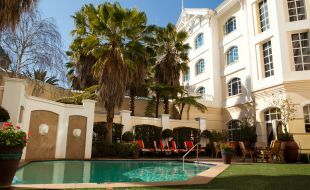 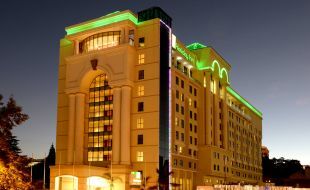 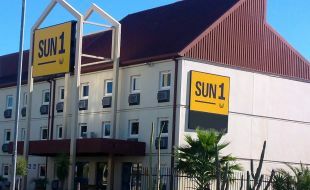 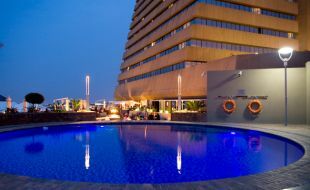 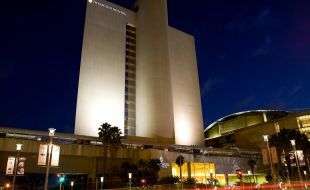 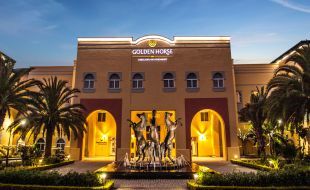 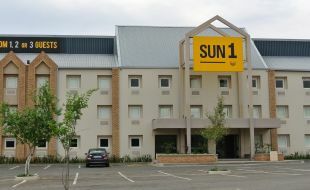 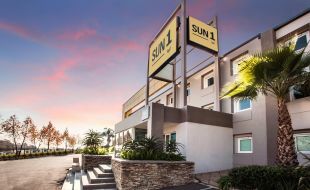 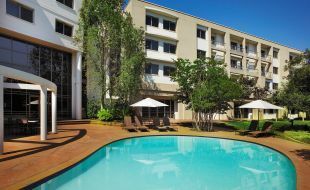 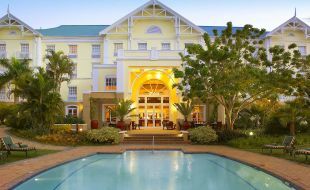 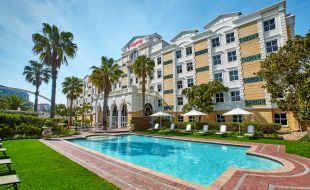 From the highest standards of luxury to the most affordable budget hotels, Tsogo Sun Hotels consistently offers visitors to South Africa great service and a holiday they will never forget. 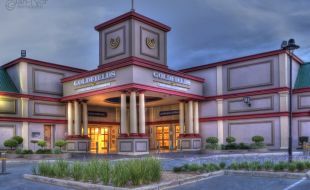 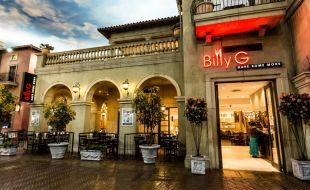 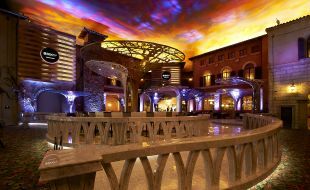 Enjoy a great meal and excellent value at Billy G Restaurant – Gold Reef City Casino. 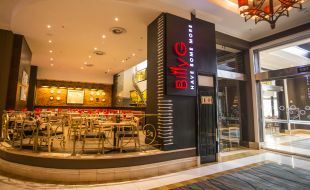 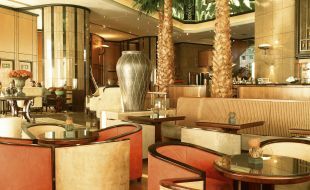 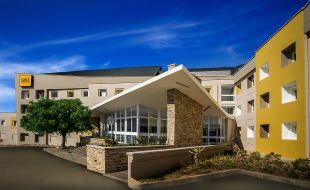 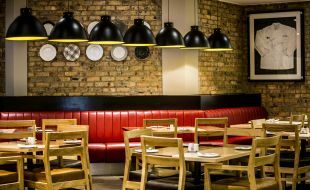 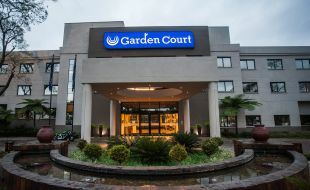 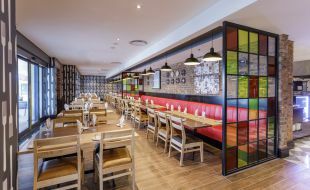 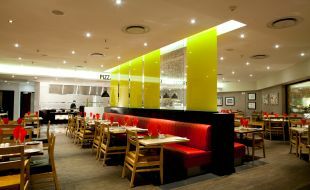 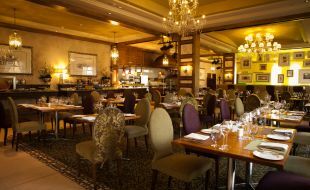 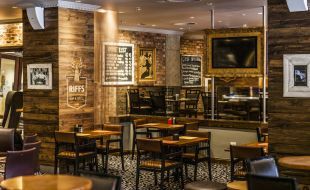 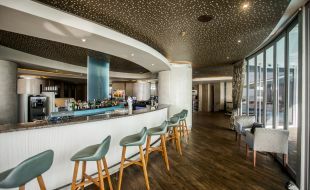 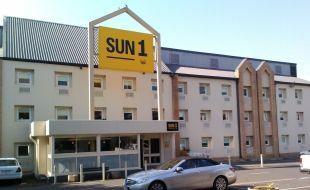 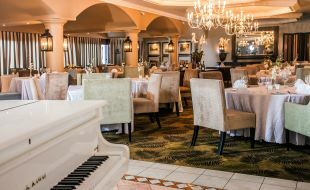 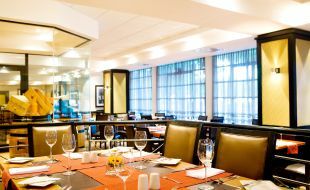 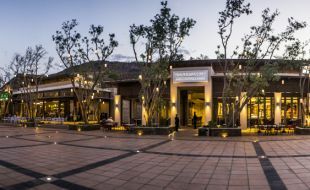 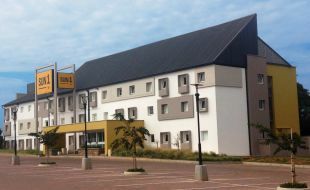 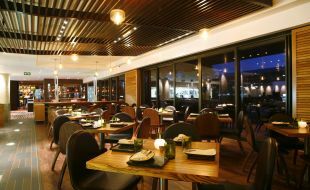 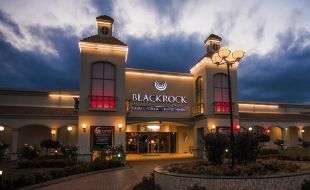 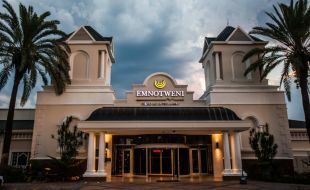 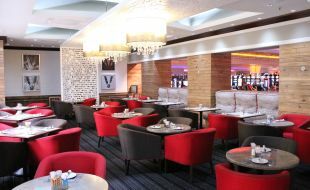 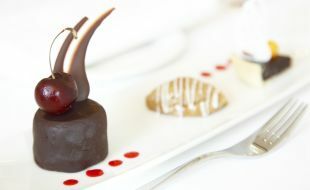 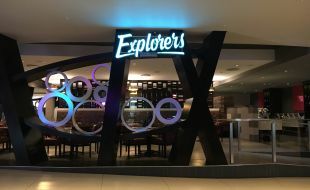 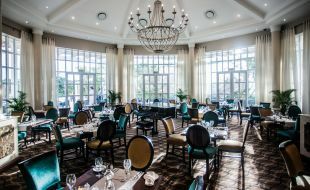 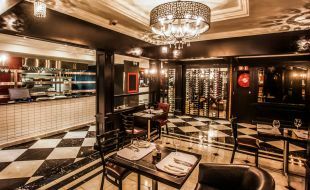 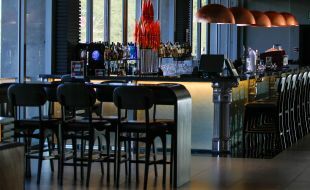 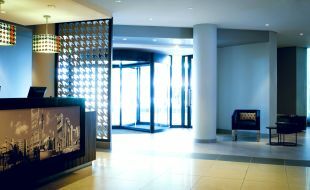 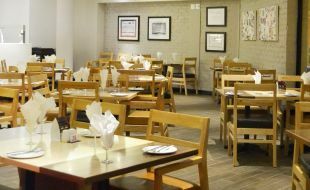 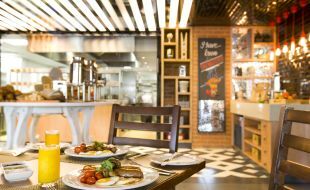 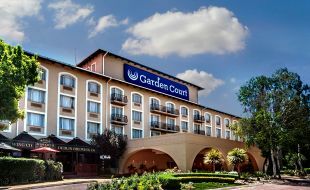 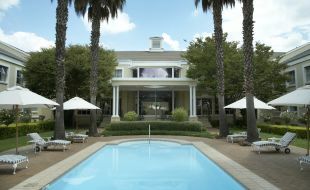 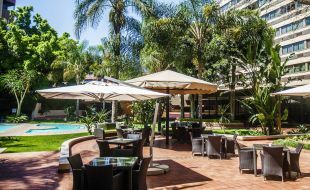 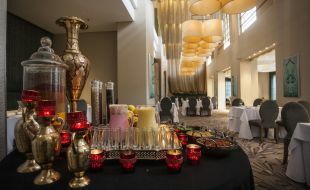 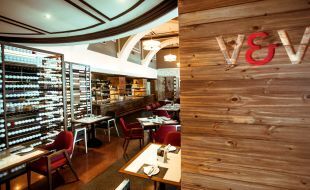 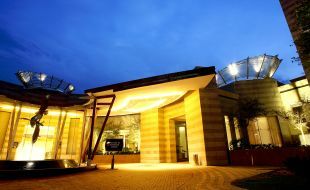 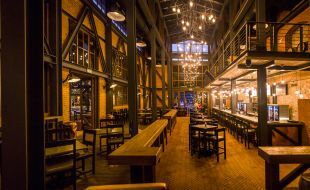 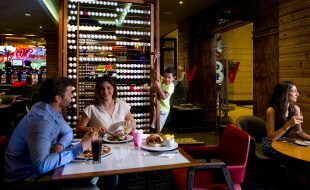 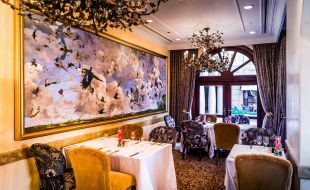 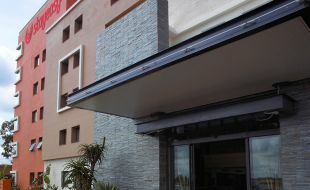 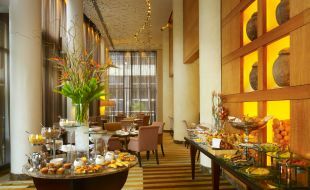 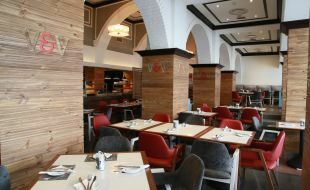 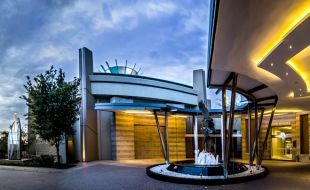 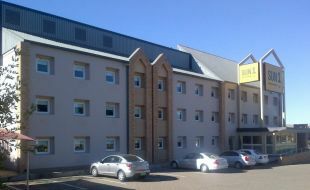 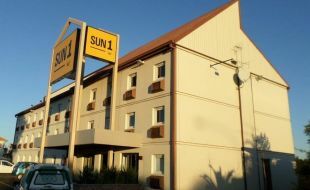 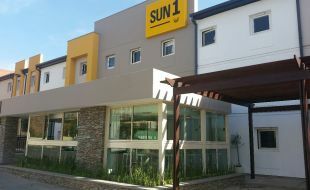 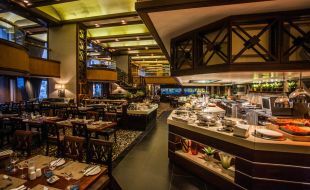 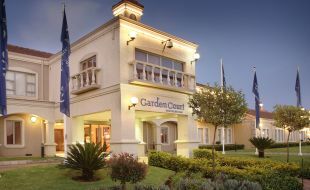 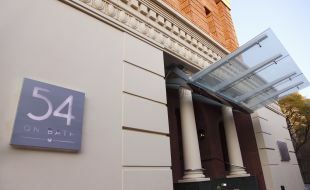 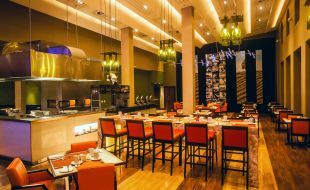 This upmarket, family buffet restaurant in Johannesburg offers an extensive selection of dishes.